In meeting the remediation requirements of our Clients, Kent Archaeological Projects has become aware that archaeological factors play a critically important role on many sites, usually as a result of archaeological specifications issued by local authorities as conditions of planning consent. KAP undertakes all aspects of archaeological work, including evaluation, monitoring, building recording, palaeo-environmental analysis and the electronic mapping of sites to a high degree of accuracy, including full GPS surveys. 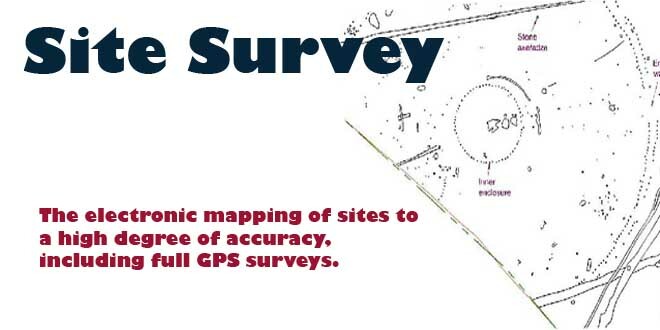 There is now a common statutory requirement for site-specific archaeological desk-based research, walkover and geophysical surveys, evaluations and extensive archaeological excavation prior to re-development or site disposal. Without prior knowledge of the archaeological potential and suitable preparation, these requirements can cause serious disruption and delay, sometimes serious enough to compromise the scheme’s overall viability. KAP carries out pre-planning application archaeological investigations on all types of site in order to assess the archaeological potential of the site. This allows essential forward planning to take place in respect of finance, scheduling and the kinds of mitigation strategies required by the statutory authorities. 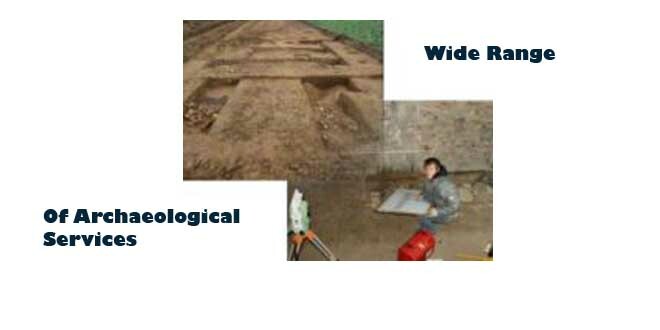 Using the most appropriate techniques, which can range from non-intrusive magnetometery surveys to evaluation trenching, KAP can provide an initial archaeological appraisal and determine the probable nature, extent and significance of any archaeological remains, and how mitigation would affect any proposed re-development. 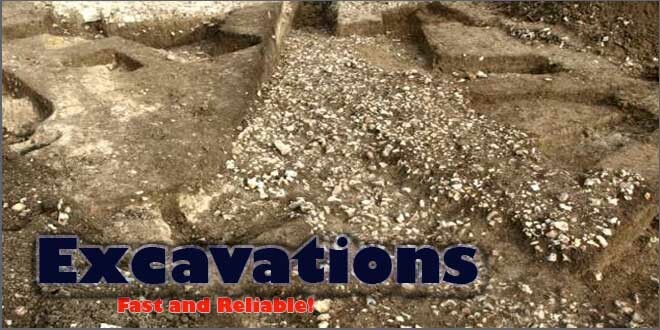 Our professionally accredited staff have over twenty years of experience in the field and are able to liase constructively with local authorities in order to agree suitable and efficient mitigation measures and facilitate the discharge of archaeological conditions attached to planning consent. In many instances, minor modifications to a planned re-development can avoid costly and time-consuming archaeological work. Having determined the probable type, extent and overall significance of the archaeology and agreed a mitigation strategy with the relevant regulating body, KAP can undertake any required archaeological works in order to satisfy both the Client and the archaeological authorities.